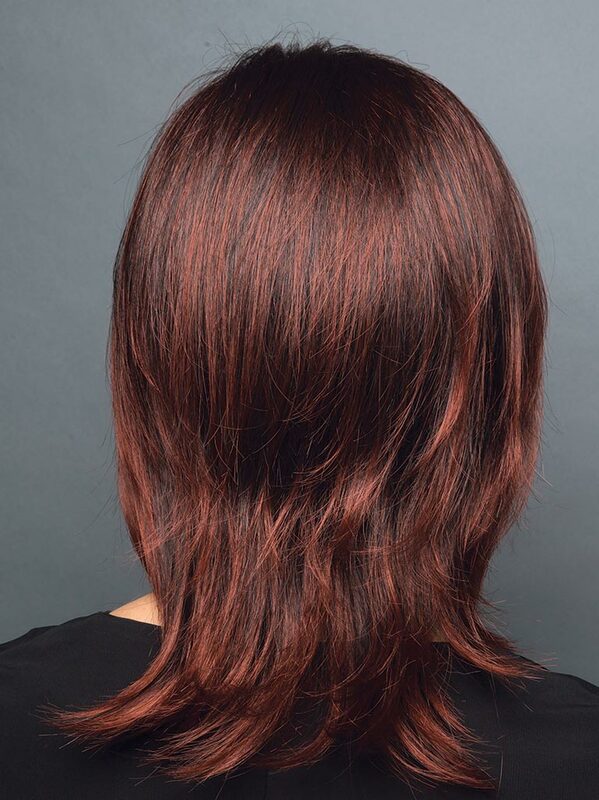 Jade by Rene of Paris is a high fashion style wig. 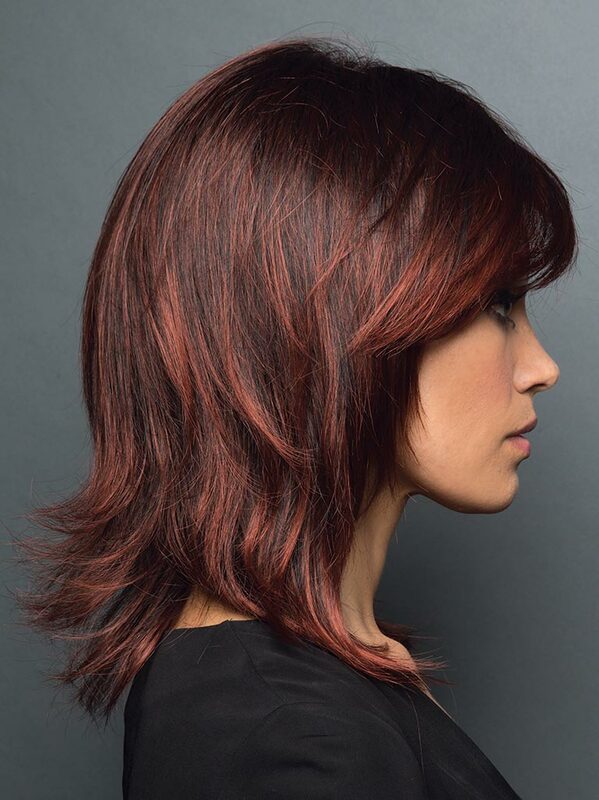 Feathery, out-flipped layers lend a "retro" finish to this shoulder length hair style. Even after you wash it, it goes right back into it's style.